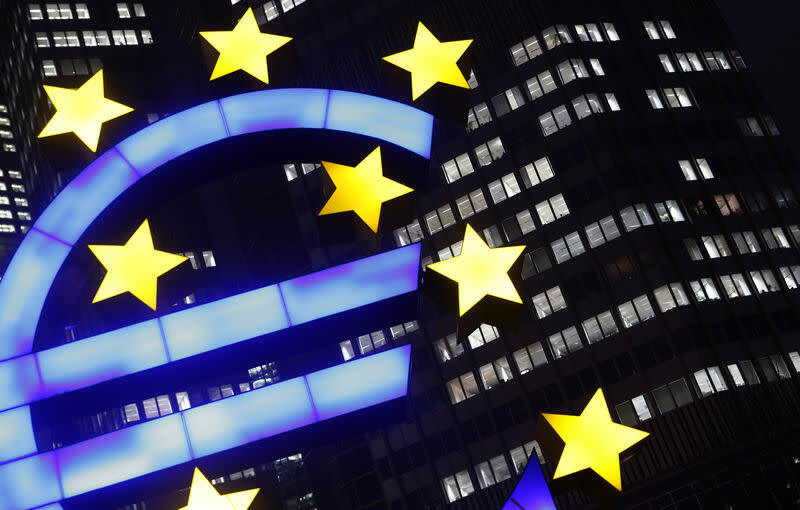 "It does suggest the euro zone economy has been weakening for a while now and the anticipated rebound in activity is not really happening," said Peter Dixon at Commerzbank. "On the whole, we are operating in very low gear and it suggests the ECB is not going to be in any position to tighten policy for some time to come." Individual PMI surveys showed while German activity accelerated, it looked tenuous. France's composite reading sank to 48.2, its lowest in over four years. Across the channel, another PMI showed Britain's giant services industry is suffering and risks stalling or contracting as Brexit nears and the global economy slows. Services firms reported job cuts for the first time in six years amid falling orders, according to the survey which suggested Britain's economy is flat-lining after losing momentum late last year. The PMI for the euro zone's services industry held steady at December's 51.2, which was its lowest reading since November 2014. Growth in factory activity was minimal in January, a sister survey showed on Friday. "All in all, it is likely this is not a one-off. It's part of a trend that has been in place for some time and it's kind of difficult to see how we turn around from here," said Dixon.